What Is A Grow Tent? 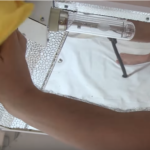 How To Clean A Grow Tent? How To Make A Roof Rake For Snow Removal? How To Setup A Grow Tent? 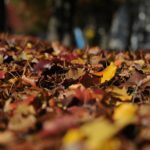 What Is The Best Roof Rake For Snow Removal? When Is The Best Time To Aerate Your Lawn? Why Should You Aerate Your Lawn? 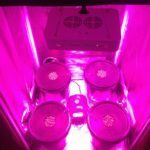 You are here: Home / know how / What Is A Grow Tent? 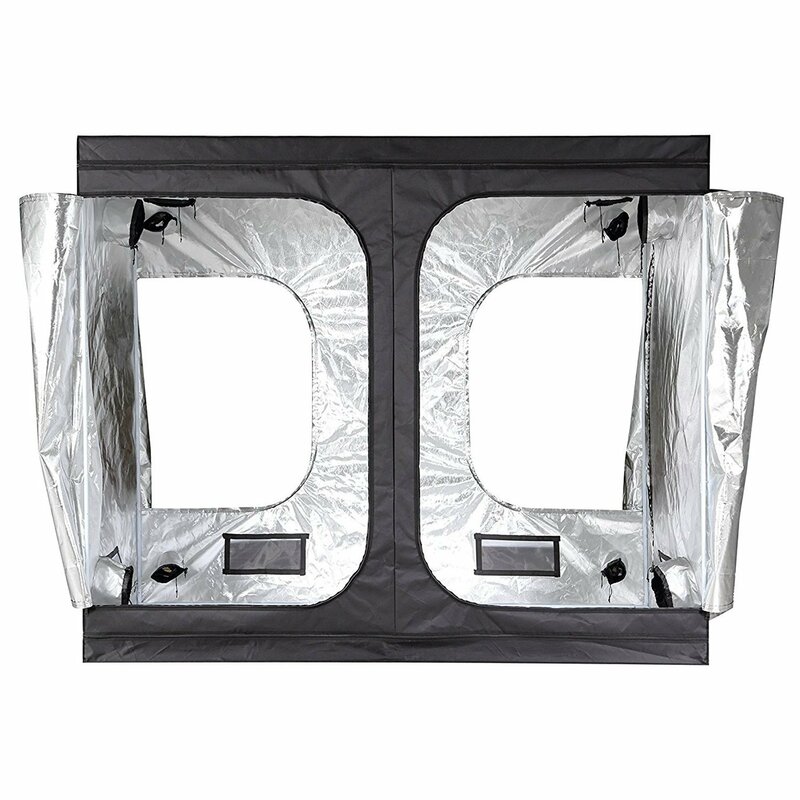 Grow tent is a tent or four side metal frame warped with fabric. A grow tent works as a grow box but it different from a growing box. It looks like a fabric covered box that’s inside made of reflective material. So, light reflecting again and again inside the grow tent. We use the best grow tent to make a perfect indoor growing environment. 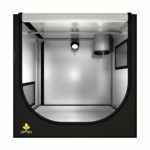 Best grow tent create a grow chamber in the same way that a grow box does. Grow tent use only for indoor gardening. When you need to grow a plant for your indoor gardening you must need a best grow tent for that. A best grow tent provides all the facilities that a plant needs to grow from seed. 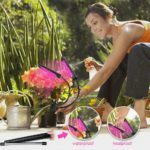 It provides the ideal growing environment for the plant. Though the grow box and the grow tent works similarly but they are not the same at all. A grow box made from a heavy structure and you can permanently use the grow box for a long time where the grow tent is made from metal frame warped with thick fabric. So grow tent is less lasting than grow box. You should also know how to set up and clean your grow tent. Now, let’s dive into the main features of the best grow tent. 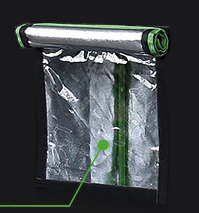 Each grow tent has a metal frame which made from aluminum or lightweight steel. The metal poles of the frame have an auto, inter or self-locked system. Generally, the metal poles have a blue color. A frame gives a body structure of a tent and makes the tent durable. The frame of the grow tent warped with a thick fabric. The fabric made from nylon, Vinyl or Mylar. The outside part of the fabric is black so that it can absorb more light and heat and the inside part of the fabric coated with a reflective material so that the light and heat inside the fabric reflect again and again to ensure the ideal environment for the growing plant. Every grow tent has two or more windows for the observation of the inside environment and the plant of the tent. Those windows have a zipper system for open and close easily. 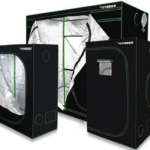 An ideal grows tent has a ventilator for the ventilation system of the grow tent. The number of Ventilator of a grow tent may one or more that ensure enough air circulation inside the grow tent. Flood tray is a tray of grow tent that helps to provide the water supply and the nutrient solution of the plant. It prevents water from wasting and prevent fabric from damaging. It is also a good feature of an ideal grow tent. It is an extra feature of a grow tent. Tool Pockets helps you holding some tools you need for the grow tent so that you can easily find them. If this article was helpful to you, let us know. Shoot a comment below with any questions or comments or even with any other grow tent related things in your mind. John Diaz is the founder and Editor of the Garden Instrument. He had a lifelong love affair with gardening and a fascination with gardening tools. He enjoys coming up with home and garden projects to complete with his two young boys. He's been known to disassemble tools just to see how they work and has a tendency to break tools while testing them in the garden.